Let's face it. Samuel L. Jackson can't be wrong if he is always seen wearing Kangol hats both on and off the screen. Kangol hats have that edgy style to them that look great on anyone and everyone without exception. 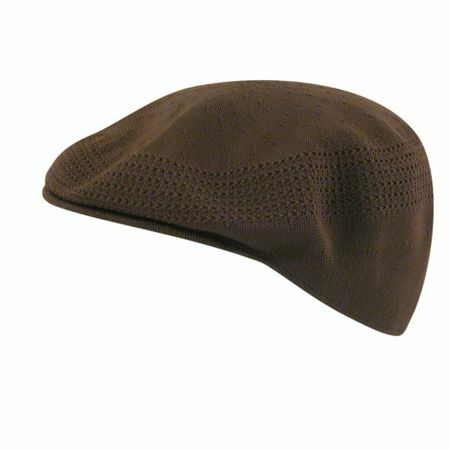 The ventair 504 by Kangol hats is the classy brown color hat you need to add to your personal style and keep it moving. Would you like to read more about Kangol Here. See all the colors and styles of Kangol Hats and Click Here.